YAY! 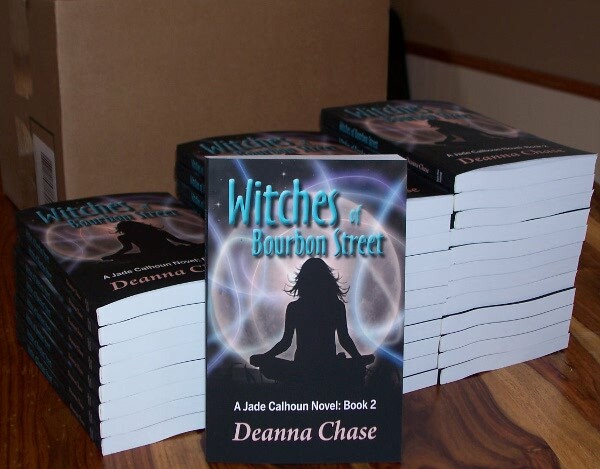 The first shipment of Witches of Bourbon Street is finally here. 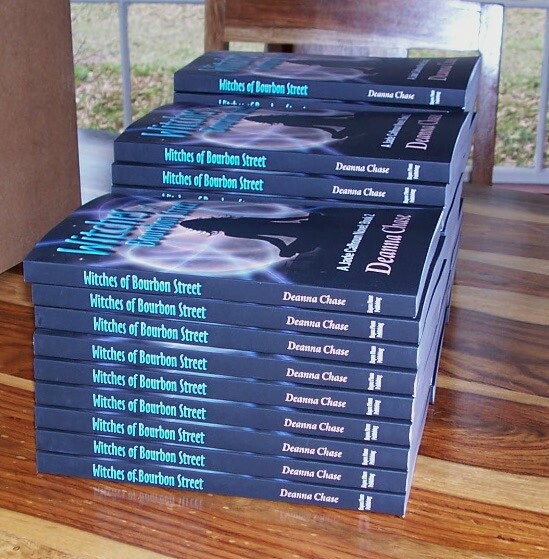 All paid signed copies are going out to today. Woot! If you haven’t ordered a signed copy and want one, you can order it here. 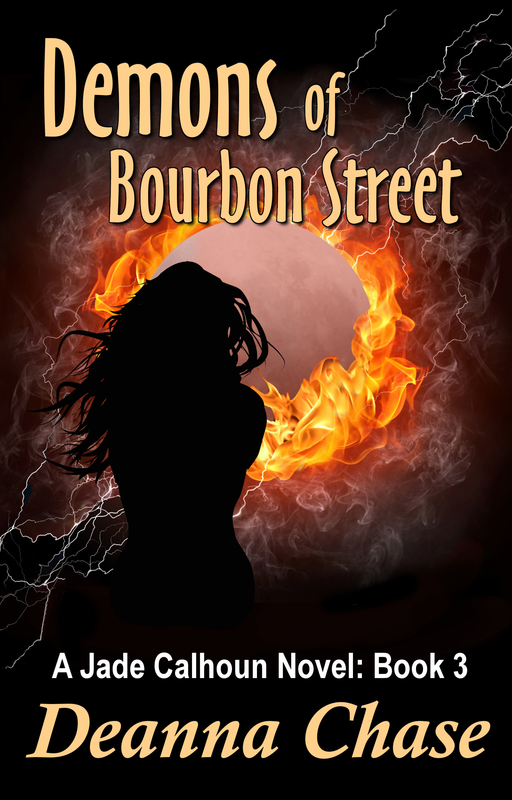 As I’ve already announced, Witches of Bourbon Street is off with the editor. But the cover is done, and I finally have the book description ready for you. Here you go. Have a fabulous holiday! Jade Calhoun was never fond of her empath abilities. Now she’s found out she has another gift she’d rather not unwrap—magic. But when her mentor, Bea, becomes gravely ill and insists Jade’s the only one who can help, she’s forced to embrace her witchy side. 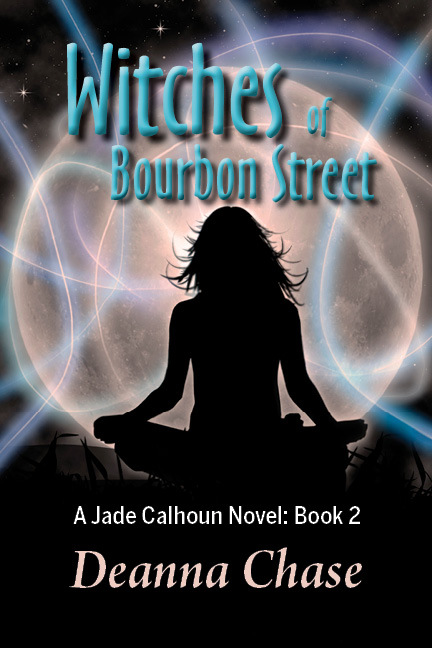 To save any of them, Jade will need to find a way to control her inner white witch—without succumbing to black magic. Otherwise she’ll lose everything…including her soul.